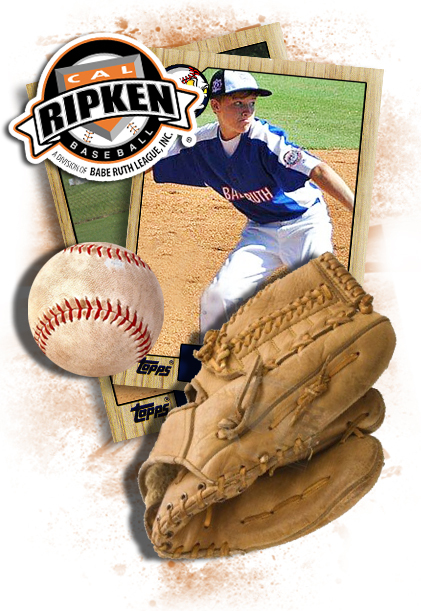 Orlando Babe Ruth uses a 50' pitching distance and 70' base paths in this division designed for 11 and 12 year olds. Participating players continue to work on fundamentals but game strategy and team work is emphasized. Players in this division are expected to understand the basics of the game and be dedicated to practice participation and game play in order to improve their own skills and play of the overall team. Twice a week practices and games will sharpen the player’s skills. This division includes a post season tournament trail from District competition through World Series.